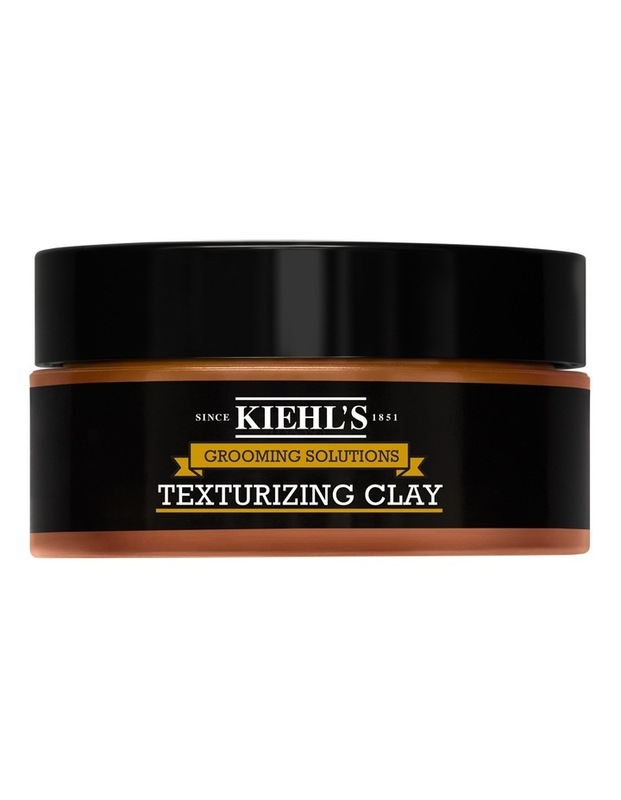 Formulated with Moroccan Lava Clay, our styling product may be used to define, shape and texturize hair, with flexible long-lasting hold. Infused with a woodsy blend of aromatic Cedarwood, Sandalwood and Eucalyptus essential oils, our formula is easy to apply and rinses out clean. Bulks up body without the weight.